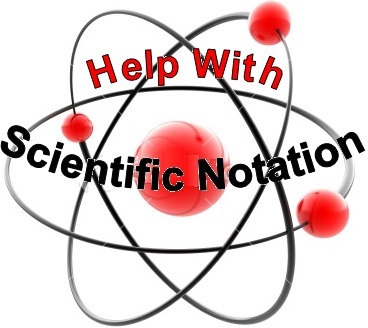 Click on the topics below to view video lessons, take quizzes or find links to helpful websites. 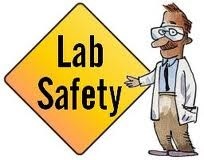 Click here to view videos on Lab Safety! 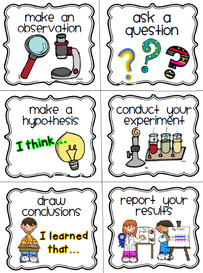 Click here to view lessons on the Scientific Method! 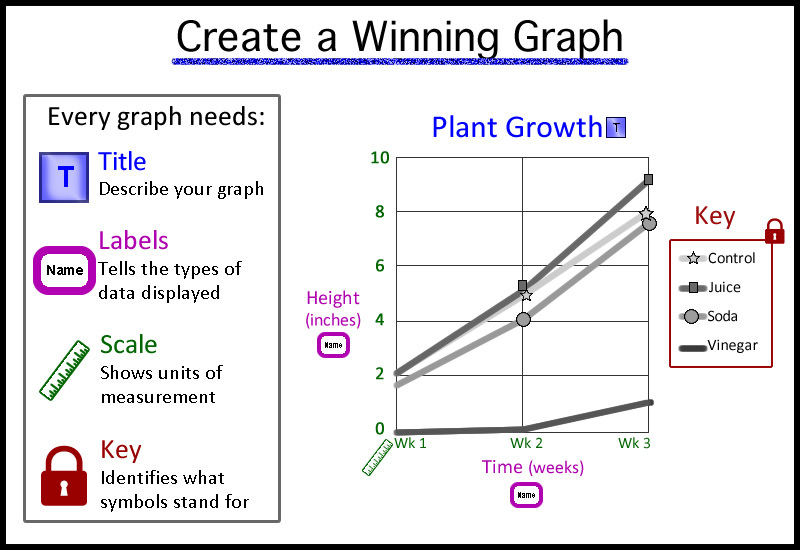 Click here to view lessons on graphing! 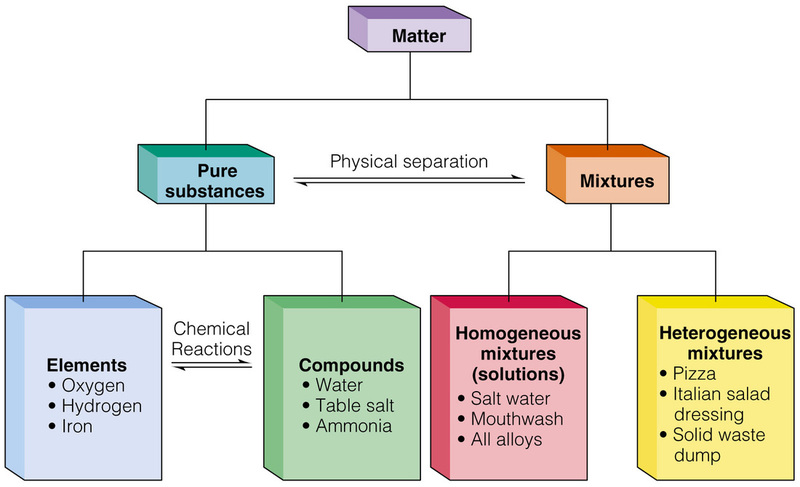 Click here to view lessons on the properties of matter and the separation of matter! 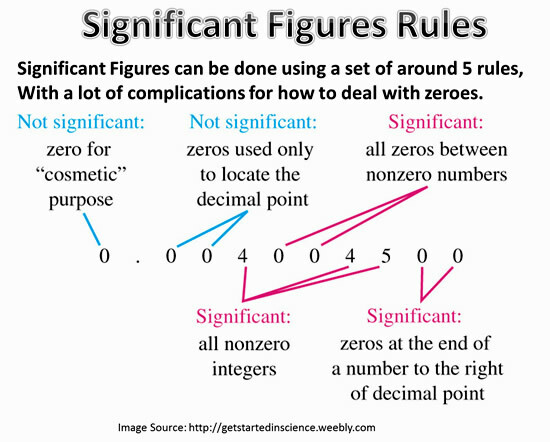 Click here to view lessons on significant figures! 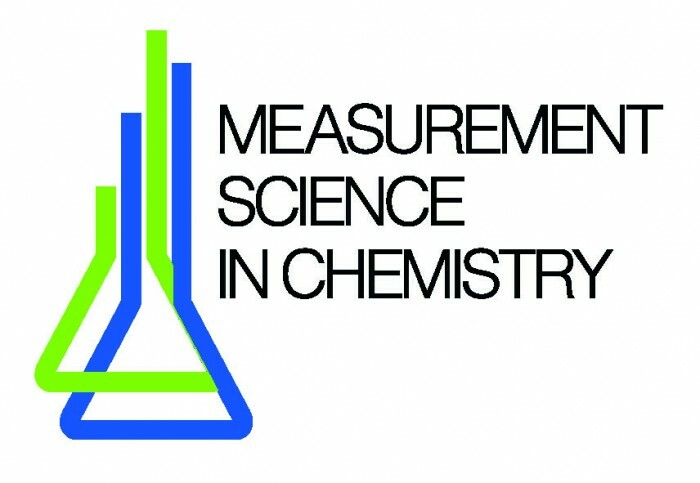 Click here to get help with reading scales in chemistry! 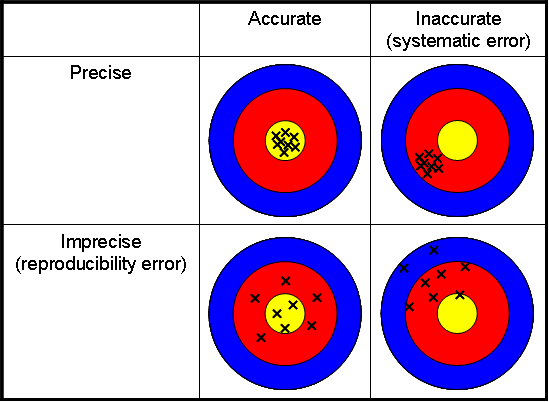 Click here for help with accuracy and precision! 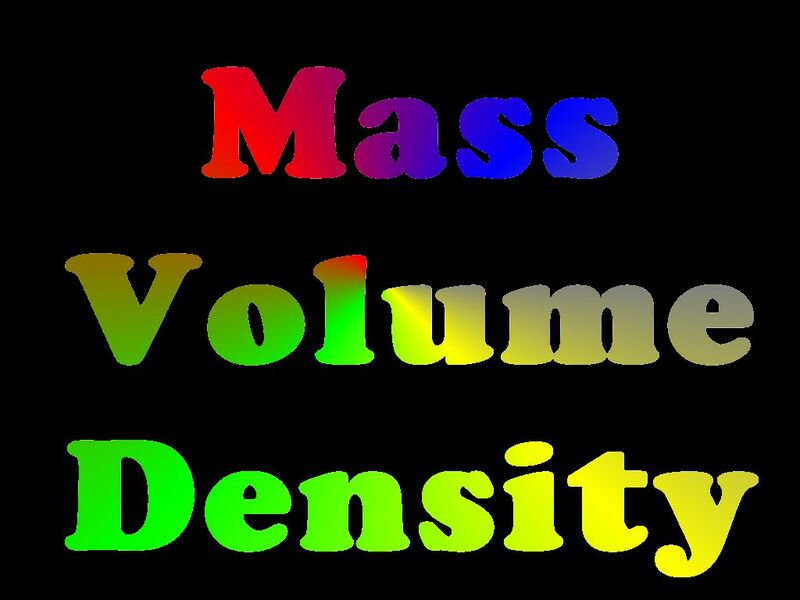 Click here for help with density!